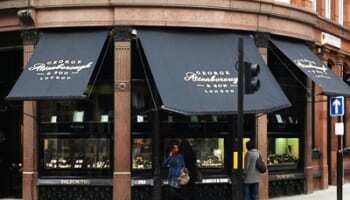 Jewellery supplier Gecko is offering visitors to Jewellery & Watch an exclusive deal as retailers still have time to receive stock before Valentine’s Day. The supplier, which has over seven brands, has an exclusive show offer at its stand at the NEC for retailers who are still looking for gifting jewels suitable for the most romantic day of the year. 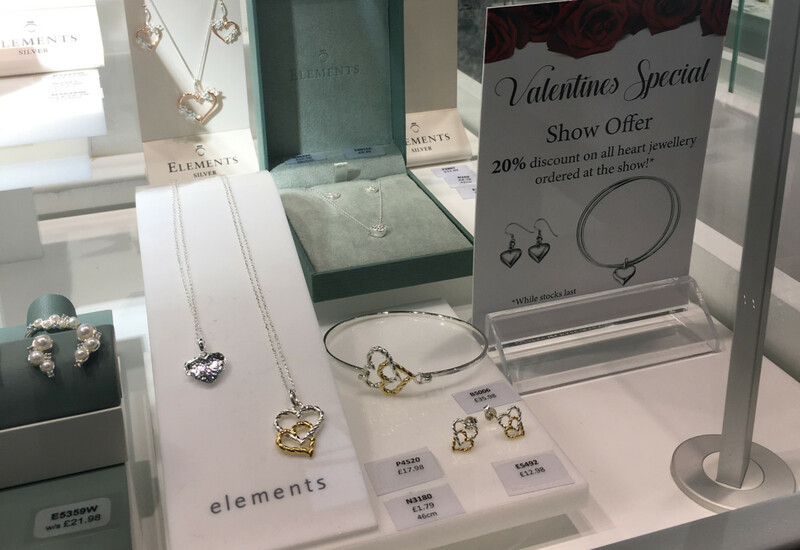 As Gecko still has time to supply jewellers before the day, it is offering show visitors a 20% discount on all heart jewellery ordered at the show while stock lasts. Across its brands, Gecko has lots of heart motif pieces, particularly in its Elements Silver range which has floral heart designs, easy-to-wear plain silver pieces, and jewels which mix silver and gold heart outlines together to name but a few. Elsewhere on the stand, Gecko is making a big splash of its Beginnings launch, which has added birthstone designs for SS18. Every month is represented with a Swarovski crystal birthstone, placed in front of a silver disc that can be engraved free of charge. 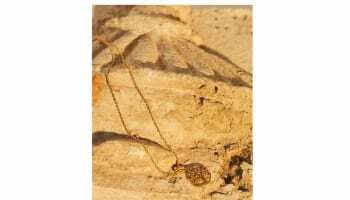 As bracelets continue to be a bestseller for men’s jewellery brand Fred Bennett, Gecko has added new design to this category, tapping into some new entry price points, and offering retailers fresh points of sale.